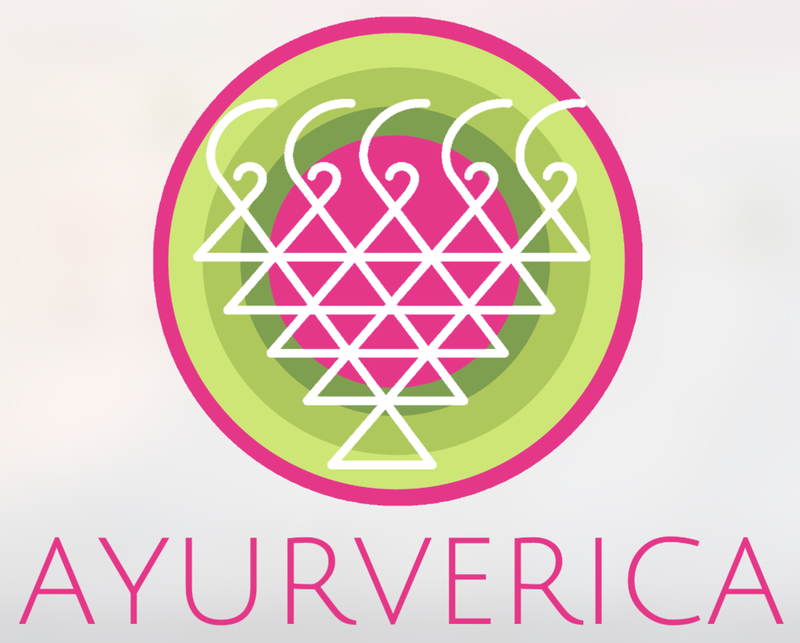 Erica of ayurverica.com — Blog it Better! Erica wanted some help building a brand identity, a name for her blog, logo, banners for her website and social media, as well as one-on-one blog coaching to help her move her blog from hobby to business. Erica also worked independently with the "10 Steps to Finding Your Perfect Niche - Workbook"